Buying a new outdoor tent can be tricky and this tent buying guide from Outdoor Camping Direct will help guide you. The size of a tent is normally described by the maximum number that can sleep inside, or its number of ‘berths’. Here are a few questions that you should ask yourself before buying a new outdoor tent. What tent shape do I buy? The shape is very important: pop-up tent, dome tent, tunnel tent or another? As a rule of thumb the smaller the outdoor tent, the less height you will have. You may need standing room for private activities such as changing clothes. Three-berth tents usually work really well for two adults. The additional space provides adequate room for both occupants and equipment. Similarly, larger tents can work well for families or larger groups. The size of the outdoor tent is paramount. What should my new camping tent be made of? Modern tents are made from several different materials and fabrics, including coated polyester, coated nylon and cuben fiber. 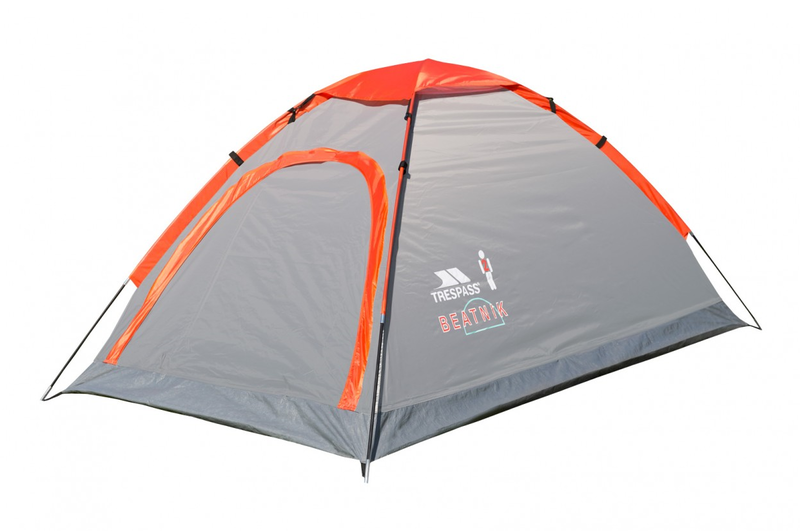 Each fabric provides properties that make the tent more durable and protective. Nylon is far stronger and more resistant to abrasion than polyester but both fabrics require a coating to become waterproof. A fabric’s denier is a rough indicator of its weight per square area. The lightest tent fabrics are 10D while a tent floor might be made of 70D. Most tents are coated with Polyurethane, especially budget tents. The reason being that it’s the cheapest way to waterproof a fabric. More expensive tents may have the addition of Polyether in the PU formulations, which makes them highly resistant to hydrolysis. Some do, some don’t. Small lightweight tents can be single layered but for the family camper, most serious tents will have an inner and outer layer. Most tents will have a fitted groundsheet. In smaller tents it will cover the whole of the inner tent floor, but often in larger family tents each compartment will have its own groundsheet. Some tents have porches so, again, make sure that it all works well and that the space is useful to you. Now check the windows – they can make the inside of a tent light and airy and they may have mosquito nets so even when the window is open, you’ll still get a midge-free night’s sleep. On warm nights you can sleep with the door and windows open with the midge nets in position. Quick pitch or instant tents do exactly as they say. Made by a number of brands, they are mainly thought of as children’s / festival tents for one or two people. How do they work? These tents come in a circular pack and are held flat by velcro and straps. You peg out a separate groundsheet and then release the fastenings on the tent package. The built-in poles ‘explode’ the tent into shape and you then fasten it down with pegs and guy ropes. Has all the advantages of the dome tent style. 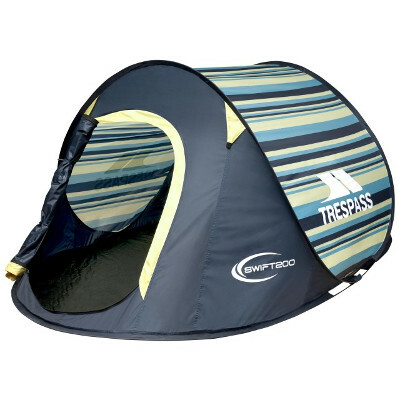 Pop-up tents do exactly as they say and are perfect for festivals or short camping trips. They are ideal for people who have never pitched a tent before, with the poles already assembled and fitted into the fabric. 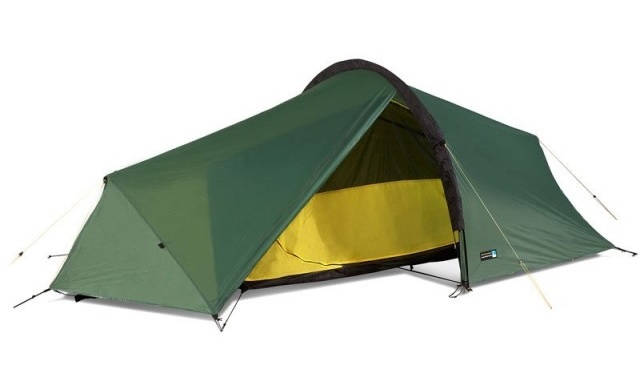 Once the sprung frame is unleashed, the tent pops into position and maintains a rigid frame. Dome tents are one of the most popular tent styles. They are easy to put up and work using an interlocking pole system that feeds into a simple webbing structure to hold the tent in place. The poles on a tunnel tent arch over in a tunnel shape instead of crossing over each other. While a dome tent could be freestanding, a tunnel tent will always need to be pegged down. Ridge tents are perfect for families and large groups. 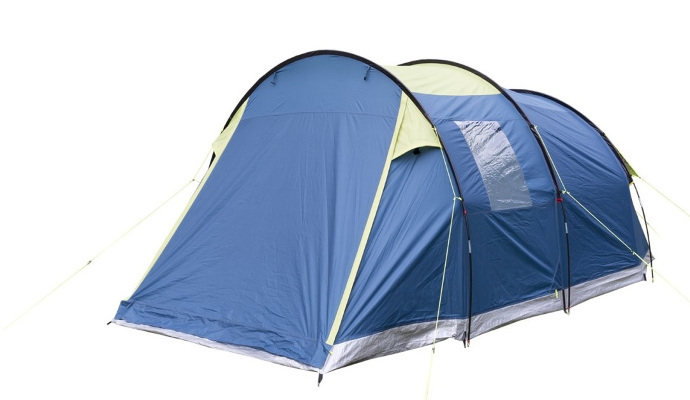 These tents are stable and range from small one-person tents to large family tents. 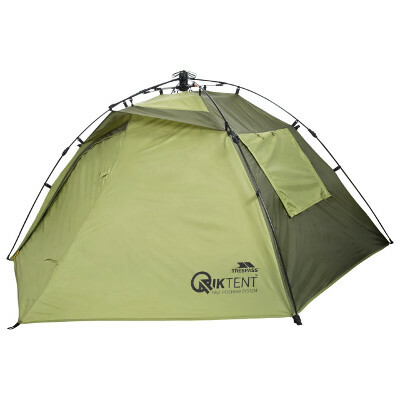 A ridge tent is quite easy to pitch with very good head height. However, the pitch makes these tents no good for walking around in. If you’re heading off on a backpacking adventure, your three bulkiest items will be your backpack, your sleeping bag and your shelter. Investing in a good quality lightweight tent is vital and it needs to be compact, easy to carry, easy to pitch and easy to pack away.